this one become a movie, and I don’t say that often." Corporate greed and political corruption lead to murder and mayhem in a small Vermont town while an epic winter blizzard forms to wreak even more havoc on its population. As storm clouds amass, County Sheriff Ray Lackner must deal with the chaos affecting the lives of his constituents as well as those of the nearby Mohawk Reservation while coping with a marriage spinning wildly out of control. 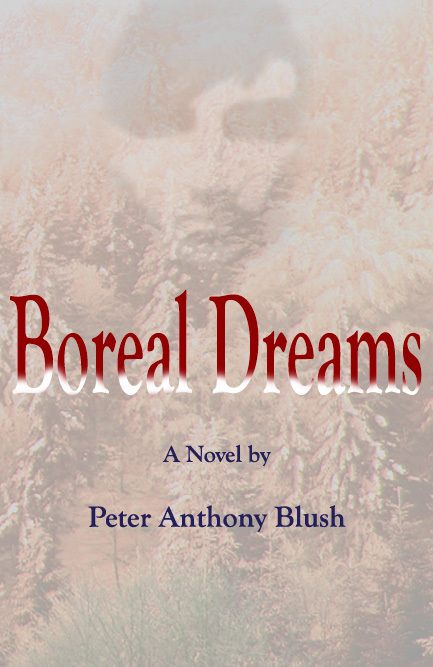 Boreal Dreams has a wide-ranging cast of fascinating characters that reflect the rich diversity of humans found in communities everywhere. Available at Barnes and Noble, Amazon.com, in paperback and Kindle, Amazon.ca, Kobo or ordered through most book stores. In Stratford, Ontario, available at Fanfare Books, Your Local Market Co-Op and the Stratford Public Library.